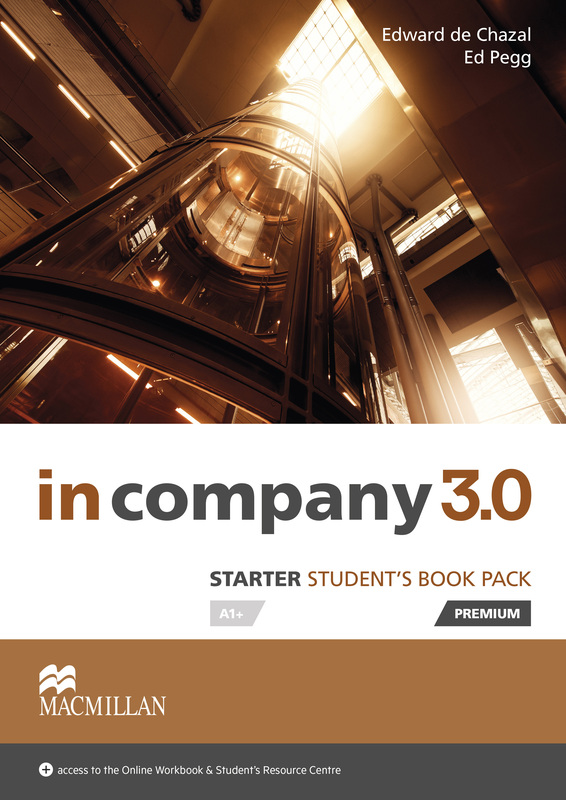 NEW for this third edition is a neat and compact online learning solution for both students and teachers. The interactive Online Workbook gives students the opportunity to practise language online and on-the-move, and teachers can track students' progress through automatic grade books. What types of resources can I find on this site for In Company 3.0? How do I access the Teacher’s Presentation Kit?